Do you have this feeling that 2018 went by a little too quickly? Well, however quick it seemed, it was certainly momentous for retail in India. If 2016 was marked by the shock of demonetization, and 2017 by the pains of GST implementation, 2018 highlighted two threads – the obvious convergence of the online and offline world that had been ignored for far too long, and the interest of foreign capital in India’s consumer world. Walmart bought India’s loss-making ecommerce leader for an eye-popping US$ 20.8 billion valuation, while ecommerce giant Amazon injecting equity into Shoppers Stop, bought Aditya Birla’s More grocery chain (49 per cent through a back-end entity), and held discussions with Future Group to acquire 9.5 per cent in Future Retail. There were rumours of a mega joint venture between Reliance Retail and China’s Alibaba, and media also reported Japan’s Softbank looking at ploughing US$200 million into Firstcry. 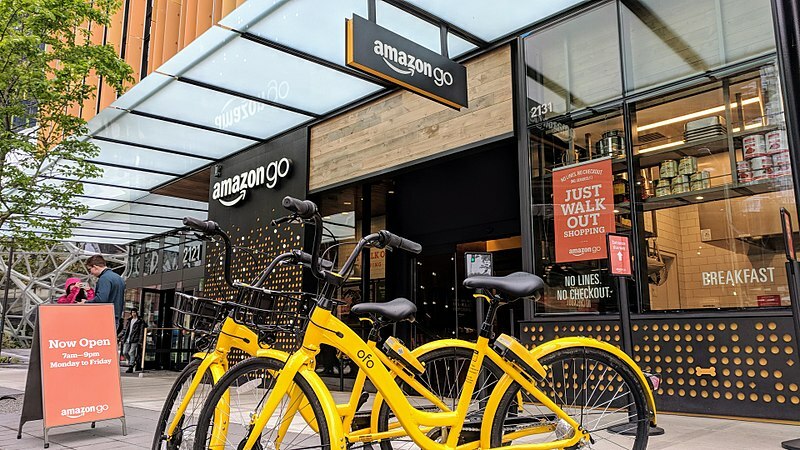 Both rivals Amazon and Alibaba were reported to be looking at Spencer’s, one of India’s oldest retail chains currently owned by the RP-Sanjiv Goenka group. Videos of the crush of curious crowds at India’s first, much anticipated Ikea went viral, and the company said it planned to open 40 locations over the next few years, upping its earlier projection of 25. Chinese retailer Miniso basically came out of nowhere and claimed to have clocked sales of ?700 crores in the very first year in the country. But along with these cross-border “big bangs” we saw domestic confidence also quietly resurging. Indian retailers are not cowering before large foreign retailers and expensive ecommerce advertising splashes; today they are less defensive about their own prospects than they were two years ago. There is also a growing interest among entrepreneurs and corporates to create new retail businesses, which augers well for the diversity of competition and freshness of offerings in the market. Going into 2019, one thing I can say with certainty is that the weather, economic and political – both in India and elsewhere – will be unpredictable, and might even turn stormy. Externally, retailers should “expect the unexpected”. To ensure that the business remains on track, however rough the track becomes, retailers must centre all major strategies and decisions on the customer. A theme that has been around for centuries, it is surprising how much it gets ignored in this most customer-facing business. Retailers tend to divide customers into rigid segments. My suggestion would be to look at customers through the behaviour and experience lens and also recognise that the same customer behaves differently at different times and in different contexts – in effect there are no hard boundaries between “segments”. It is often emphasised is that Indian consumers are “deal-seeking”. I don’t think we should treat this as a uniquely Indian thing: all consumers look for value-reassurance in unpredictable times and in uncertain conditions. Also remember that even in value-seeking, experience still rules. Retailers and brands that are solely focussing on price or price+feature comparisons are turning their business into a commodity. They are missing the long game: of defining the customer’s experience from the first moment of brand contact to the purchase and beyond. In 2019, if you want to focus on a single competitive strategy, it would be this: for stickiness and sustainability, think about the customer’s experience, and actively design it, in every environment where the customer connects with you. Lastly, technology is transformative, but tends to get restricted to being the contrast between ecommerce and physical retail. Indian retailers need to embrace technology in all forms, from using the zillions of transactions within the business and with the customer for developing actionable knowledge, to automating processes where unnecessary cost or time makes the business inefficient. Having said that, keep the previous rule in mind when deploying at customer-facing technology – make customer-interfacing technology as invisible or intuitive as possible. When in doubt, learn from one of the leaders in the sector, Amazon: its 1-click ordering patent 20 years ago gave it a huge advantage over competitors, and it is now aiming to replicate the same seamless, friction-free behaviour physically with its Dash button. Or pick cues even from younger fashion businesses like Rebecca Minkoff, whose focus is on ease and convenience. The key reason for adopting technology is to remove friction for the customer and for processes that serve the customer. I have no doubt that 2019 will be eventful – let the customer experience be the guiding light to keep our businesses off the rocks and afloat. In recent decades, the dependence on established medical disciplines has begun to be challenged. There is the oft-quoted dictum that healthcare sector tends to illness rather than health. Another saying goes that some of the food you eat keeps you in good health, but most of what you eat keeps your doctor in good health. With a gap emerging between wellness-seekers and the healthcare sector, so-called “alternative” options are stepping in. Some of these alternatives actually existed as well-structured and well-documented traditional medical practices for thousands of years before the introduction of more recent Western medical disciplines. This includes India’s Siddha system and Ayurved (literally, “science of life”), which certainly don’t deserve being relegated to an “alternative” footnote. Ayurved is also said to have influenced medicine in China over a millennium ago, through the translation of Indian medical texts into Chinese. Other than these, there are also more recent inventions riding the “wellness” buzzword. These may draw from the traditional systems and texts, or be built upon new pharmaceutical or nutraceutical formulations. Broader wellness regimens – much like Ayurved and Siddha – blend two or more elements from the following basket: food choices and restrictions, minerals, extracts and supplements, physical exercise and perhaps some form of meditative practices. Wellness, thus, is often characterised by a mix-and-match based on individual choices and conveniences, spiked with celebrity influences. A key premise driving the wellness sector is that modern medicine depends too heavily on attacking specific issues with single chemicals (drugs) or combinations of single chemicals that are either isolated or synthesised in laboratories, and that it ignores the diversity and complexity of factors contributing to health and well-being. The second major premise for many wellness practitioners (though not all!) is that, provided the right conditions, the body can heal itself. 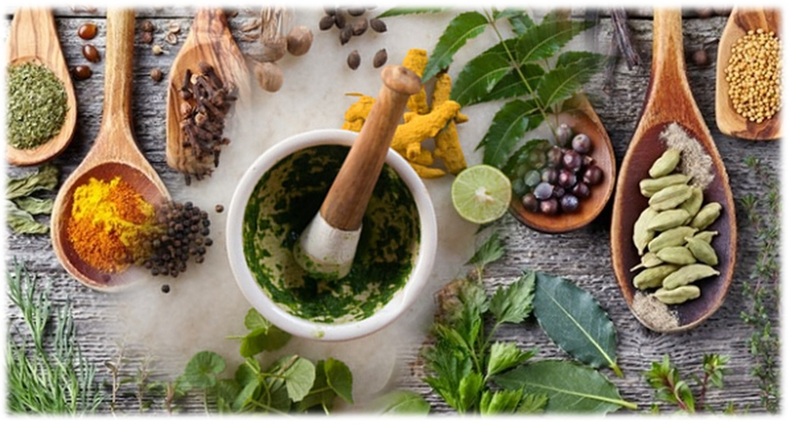 For the consumer the reasons for the surge in demand for traditional wellness solutions include escalating costs of conventional health care, the adverse effects of allopathic drugs, and increasing lifestyle disorders. After food, wellness has turned into possibly one of the largest consumer industries on the planet. Global pharmaceutical sales are estimated at over US$ 1.1 trillion. In contrast, according to the Global Wellness Institute, the wellness market dwarfs this, estimated at US$ 3.7 trillion (2015). This figure includes a vast range of services such as beauty and anti-ageing, nutrition and weight loss, wellness tourism, fitness and mind-body, preventative and personalized medicine, wellness lifestyle real estate, spa industry, thermal/mineral springs, and workplace wellness. Within this, the so-called “Complementary and Alternative Medicine” is estimated to be about US$200 billion. There are several reasons why “complementary and alternative medicine” sales are not yet larger. Rooted in economically backward countries such as India, these have been seen as outdated, less effective and even unscientific. In India, the home of Siddha and Ayurved, apart from individual practitioners, several companies such as Baidyanath, Dabur, Himalaya and others were active in the market for decades, but were usually seen as stodgy and products of need, and usually limited to people of the older generations and rural populations. In the West they typically attracted a fringe customer base, or were a last resort for patients who did not find a solution for their specific problem in modern allopathy and hospitals. However, through the 1970s Ayurved gained in prominence in the West, riding on the New Age movement. Gradually, in recent decades proponents turned to modern production techniques, slick packaging and up-to-date marketing, and even local cultivation in the West of medicinal plants taken from India. As wellness demonstrated an increasingly profitable vector in the West, Indian entrepreneurs, too, have taken note of this opportunity. Perhaps Shahnaz Husain was one of the earliest movers in the beauty segment, followed by Biotique in the early-1990s that developed a brand driven not just by a specific need but by desire and an approach that was distinctly anti-commodity, the characteristics of any successful brand. Others followed, including FMCG companies such as the multinational giant Unilever. The last decade-and-a-half has also brought the phenomenon called Patanjali, a brand that began with Ayurvedic products and grew into an FMCG and packaged food-empire faster than any other brand before! While a few giants have emerged, the market is still evolving, allowing other brands to develop, whether as standalone names or as extensions of spiritual and holistic healing foundations, such as Sri Sri Tattva, Isha Arogya and others. An absolutely critical driver of this growth in the Indian market now is the generation that has grown up during the last 25-30 years. It is a class that is driven by choice and modern consumerism, but that also wishes to reconnect with its spiritual and cultural roots. 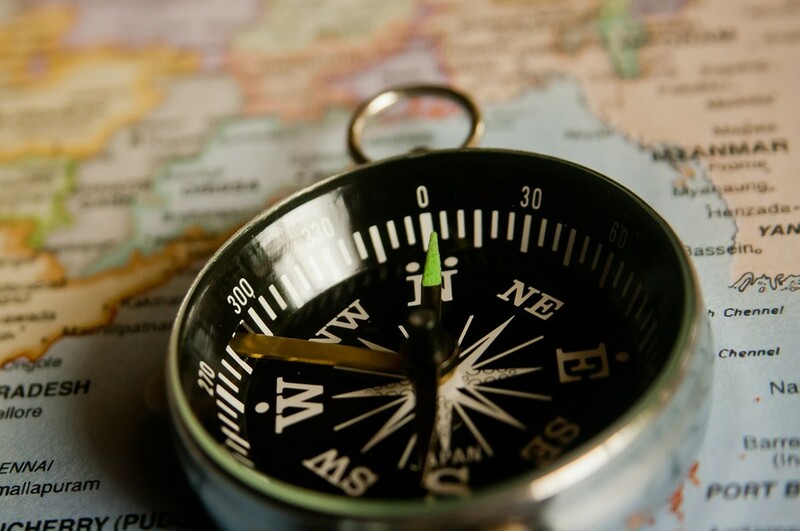 This group is aware of global trends but takes pride in home-grown successes. It is comfortable blending global branded sportswear with yoga or using an Indian ayurvedic treatment alongside an international beauty product. Of course, there is a faddish dimension to the wellness phenomenon, and it is open to exploitation by poor or ineffective products, non-standard and unscientific treatments, entirely outrageous efficacy claims, and price-gouging. To remain on course and strengthen, the wellness movement will need structured scientific assessment and development at a larger scale, a move that will need both industry and government to work closely together. Traditional texts would need to be recast in modern scientific frameworks, supported by robust testing and validation. Education needs to be strengthened, as does the use of technology. However the industry and the government move, from the consumer’s point-of-view the juggernaut is now rolling.